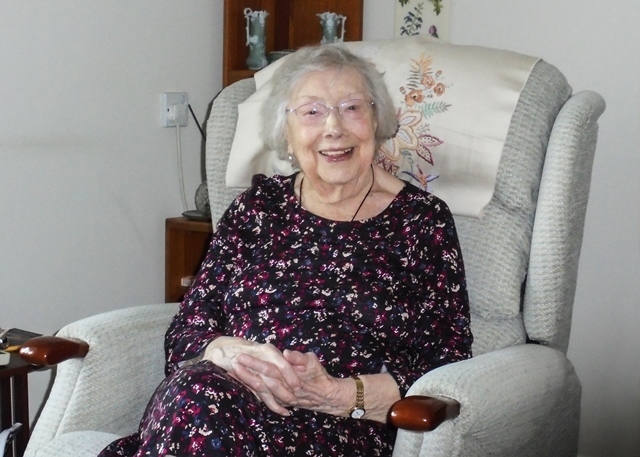 Triangle Community Services, part of the Friends of the Elderly Group, operates a charitable befriending service across Woking called Visiting Friends. The service is seeking new Community Connector volunteers to help encourage older people experiencing loneliness and isolation to reconnect with their communities. Feelings of isolation and loneliness are all too common amongst older people and can often be accelerated due to ill health, lack of mobility and bereavement. It quickly spirals and soon older people can lose their confidence to get out of the house and socialise. The charity’s new team of Community Connector volunteers will each support an older person on a regular basis to help grow their confidence and support them to reconnect with their community. This could be anything from encouraging them to join a new club or group, learning a new skill or even visiting the local shops or library. The aim is that with time, the person will be able to continue with the activity or outings confidently on their own. Visiting Friends currently supports 191 older people across Woking and in a recent survey, 80% of clients asked said that they feel more confident dealing with issues as they arise since meeting their volunteer. Forty seven per cent of Visiting Friends befriending clients are aged 85+. When we look at Census reports, between the 2001 and 2011 the number of people in Woking aged over 80 increased by 28% – so it’s clear there is a growing number of older people who could benefit from this service. One Visiting Friends client, Iris, became socially isolated due to her ill health which took its toll on her confidence and led her to being treated for depression. Once her health became better, she still found it difficult going out on her own having been house bound for so long. Iris was introduced to a Visiting Friends volunteer who regularly spent time with her and encouraged her to join one of the social events held by the charity at a nearby sheltered housing scheme. With encouragement, Iris started to attend these events with her volunteer and over time she regained her confidence to not only join in on her own but to get out and about again. She no longer requires support from the mental health team and is visibly so much happier and feels she belongs once again. To find out how more about becoming a Community Connector volunteer, click here.